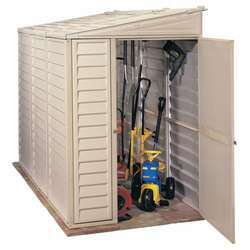 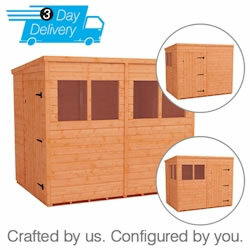 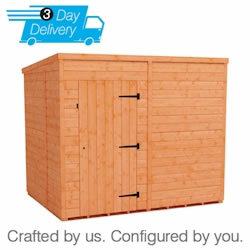 With our unbeatable range of sizes, we have a storage solution for every space. 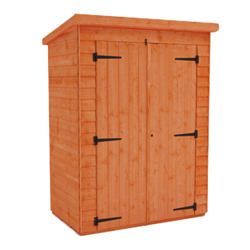 Our 8x4 sheds are high quality and built to last, manufactured from quality timber and supported by secure and sturdy framework. 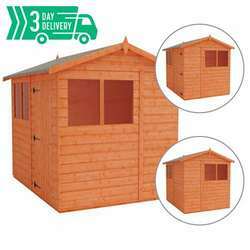 Whether you’re looking for an apex or pent roof, shiplap or overlap cladding, there is an 8x4 shed that is perfect for you. 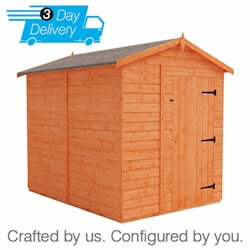 All our garden buildings are delivered free to the majority of UK postcodes.